Marijuana is our saving grace, but we need to find ways to smoke weed without smell. If we smoke weed inside, we could be inviting scrutiny by the authorities into our homes, and forfeiting our right to protection from search and seizures. Hiding the smell of weed is an art weed connoisseurs must execute to remain safe and discreet. To cover weed smell, there are some simple tricks you can use that we will go over. 3. Use edibles · They are delicious and long-lasting. 5. Mason Jars for Storage · Store left over weed without smell. 6. Smoke outside · The clean air is good for your health. A sploof is a device that you exhale your smoke into that filters some of the particles and releases an alternative smell. 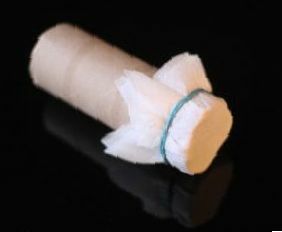 You can make one of these devices yourself with the roll that’s inside your paper towels, a rubber band, and some dryer sheets. Just take your paper towel roll and stick some dyer sheets inside tough can compact. Then put a few sheets around the outside and attach them with your rubber band. To try it, take a good inhale of weed, away from your smoke detectors, and exhale the smoke into the sploof. See what the resulting air looks and smells like. There should be less smoke, and it should smell more of the dryer sheets than your marijuana bud. If you are not confident in your sploof-making skills, you can buy one. Some product names include The Original Smoke Buddy, and Snubbz. When you touch anything with a strong smell, it often sticks to your hands particularly. The smell of that dub you were smoking indoors is also on your face and inside your mouth and will need some cleaning and masking. You don’t want to show up to school or work smelling like marijuana bud, so you will need to mask the smell after washing it off. So first, wash your hands and face, then spray on your favorite cologne or perfume and you’re good to go. Obviously, some methods of consuming weed bring less smell than others. While edibles produce delicious smells, the smell is far less overwhelming than smoked marijuana. 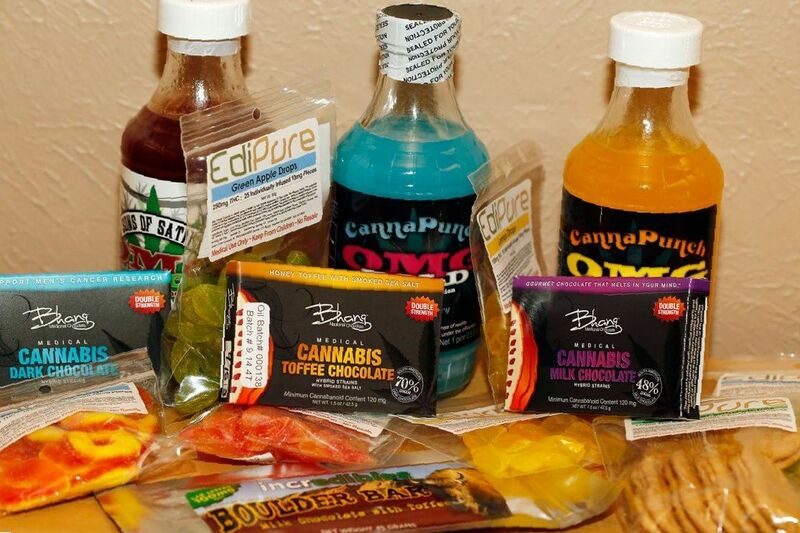 You can consume edibles discreetly far more easily than you can conceal the smell of smoking marijuana. So, you may have to learn to make edibles, or rather, buy some marijuana brownies or weed gummies. You can consume them secretly almost anywhere. Vaping produces a different kind of smoke, a mist if you will, that will not necessarily stain your clothes with the smell of medical marijuana. You can choose a weed-vape product that has the smell of cherries or lavender. Though there will be a smell, it is less powerful and doesn’t linger as long as regular weed smoke. With a vape-pen, you also will not have to take so many hits. You can choose a product meant to be consumed in one hit. The vapor mist will tend to leave less of a stain on your hands and clothes, and what residue is left is easier to evaporate because of the water content of vape solutions. When you are storing your legal medical marijuana, it’s important that the smell doesn’t fill the house for many reasons. You may be inviting a work colleague or family friend over for dinner and you don’t want to give the wrong impression. 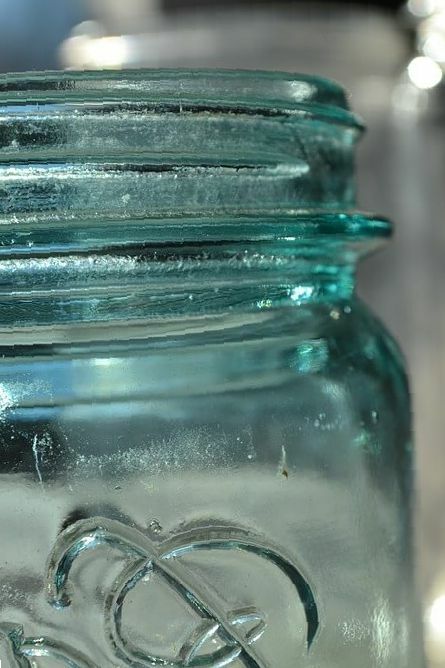 So, put your unused weed in an air-tight mason jar or you could choose a fancier option. There’s a cannabis humidor called Cannador which combines with storage units called CVaults and Boveda packs for moisture control. These can be an expensive option but adds a nice sense of style and swagger to your medicinal marijuana lifestyle. If you’re going to smoke, as a basic rule, less of the smell will stick to you if you smoke outside. The air outside will leave more room for the smoke to expand and dissipate. It will allow your clothes to air-out. Then, wash up and spray on some cologne. Give it a little time. If you have just smoked your weed, try not to rush into important engagements. You need to have your mind straight, and, you don’t want to smell like weed. So, give your clothes time to air out so that you can go into that meeting with confidence and a clear head. Air purifiers will take some of the smell of the smoke out of the air as it is being released. This is a good option to have available in general. The air purifier will not only take the smell of weed out of the air, but it will make your air cleaner in general and that will help you to preserve your lung function, which you will need to continue to enjoy your medicinal marijuana. Much of the weed smoke is stuck in your hair ma’am or sir. 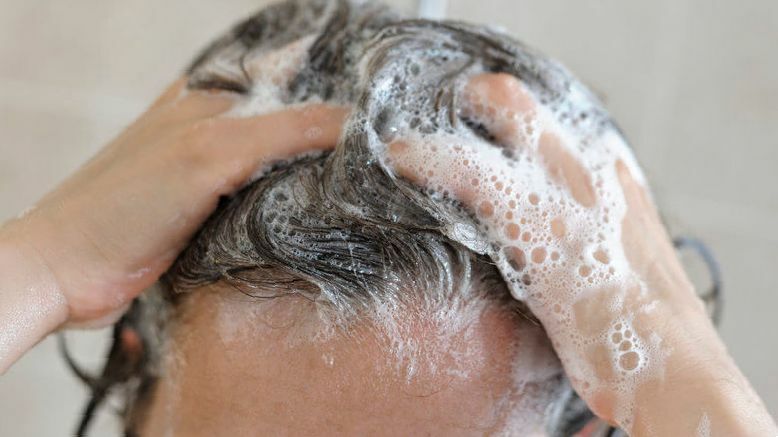 So, you will have to take a shower, and wash your hair out with shampoo, if it’s really important to get rid of that smell. You will need a change of clothes and a change of attitude if you are going to an important engagement and showering tends to effect both of these changes. Now that you know how to clean up after a smoking session, it’s also important for growers to use proper ventilation so that their homes don’t smell like a pot factory. There are many sources of information on how to do that on this site and others. Enjoy your medicinal marijuana discreetly and reap the numerous health benefits.